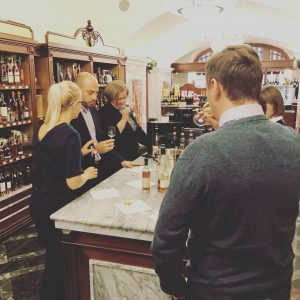 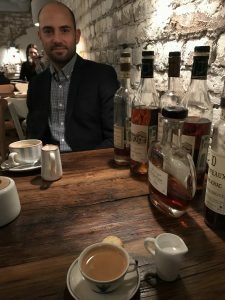 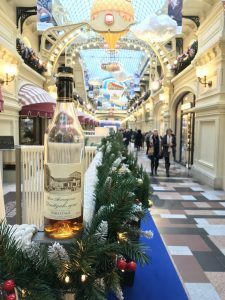 We just spent two days in Moscow with Benoit Hillion, director of the family house Dartigalongue, located in Nogaro (Bas-Armagnac appellation) and founded in 1838, to make tasting of Armagnac in different bars, restaurants and boutiques. 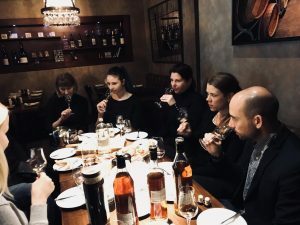 These two days were organized by its importer Wine Discovery. 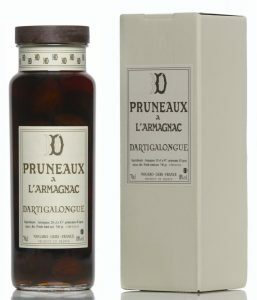 House Dartigalongue has the oldest existing vintages of Armagnac, 1848. 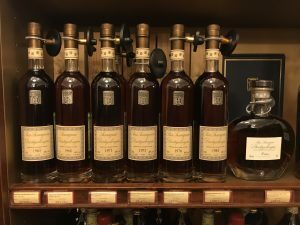 On top of a lot of vintages Armagnac, they offer smooth blends of different ages, VSOP, XO, Hors d’Age, Extra and the excellent Pruneaux à l’Armagnac (plums) that is a huge success in Russia for two years.